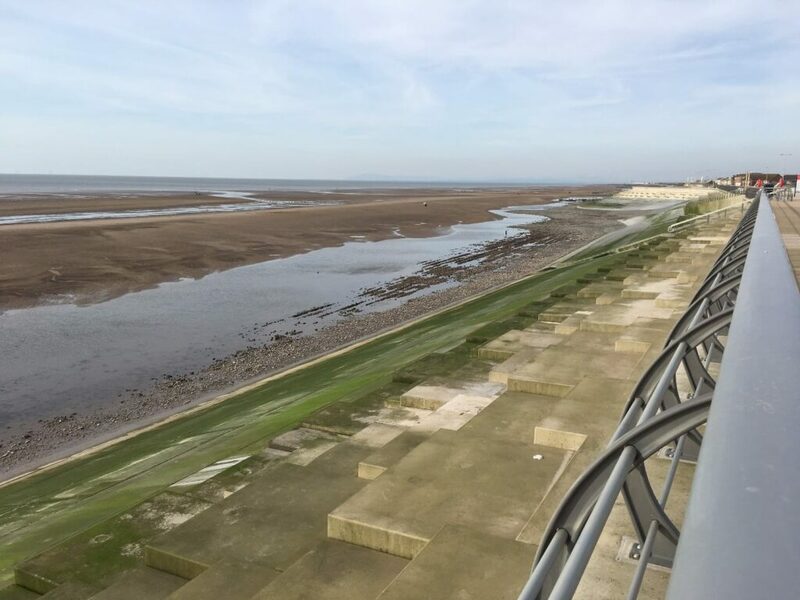 Between 1 May and 30 September each year dogs are not allowed on the beach adjacent to the new, stepped promenade at Cleveleys. 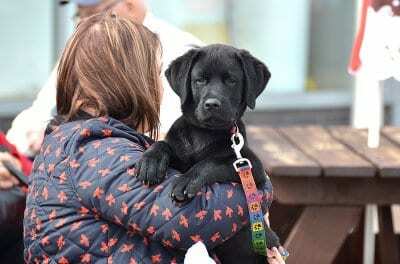 Find out where and when you can take dogs on beaches in Cleveleys throughout the year. The main bathing beach is subject to Dog Control Orders. That’s the rules about when and where you can take your dog throughout the year, and where they should be on a lead. 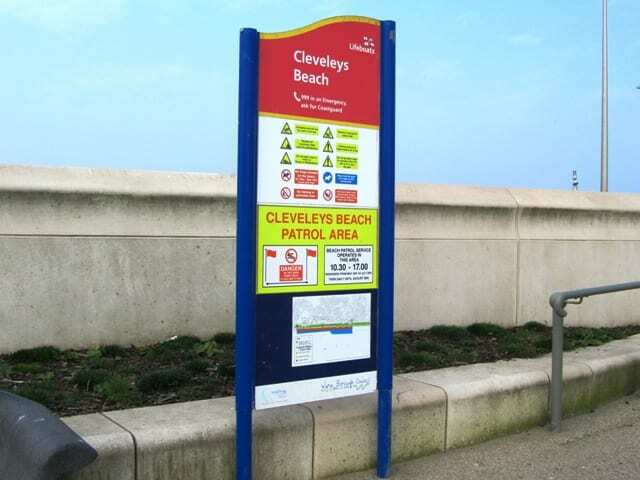 You’ll find this standard signage at beaches in Cleveleys. 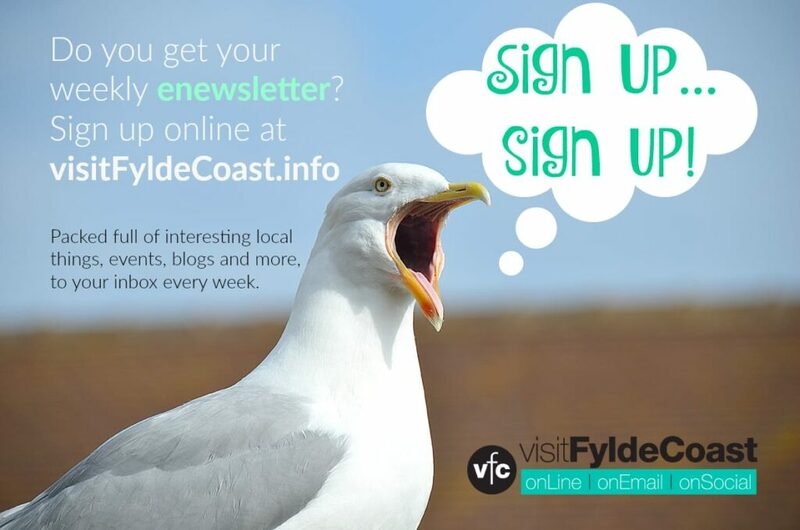 It’s also used not just on other beaches here on the Fylde Coast, but all around the UK. 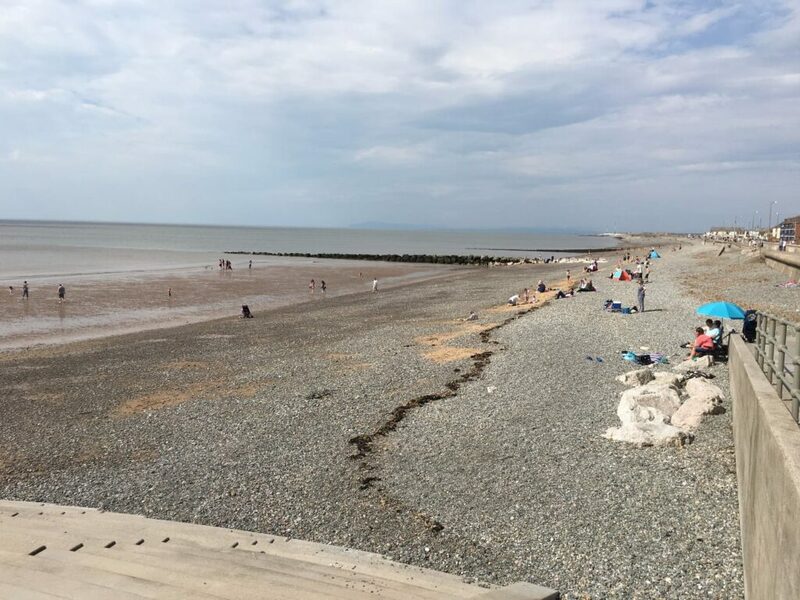 Between 1 May and 30 September each year dogs are not allowed on the beach adjacent to the new, stepped promenade at Cleveleys. On-the-spot fixed penalty notices can be (and are) issued by authorised enforcement officers of Wyre Council. Failure to pay the fine within 14 days of issue may lead to prosecution and a criminal conviction. The area covered by the dog ban starts at Cafe Cove – the round building against the seafront near to Mary’s Shell. The dog ban at Cleveleys extends southwards to the end of the stepped sea defences opposite Kingsway. That’s the boundary between the borough of Wyre and Blackpool. The Wyre boundary is adjacent to the Shipwreck Memorial sculpture (below), where the stepped sea defences change to a flat concrete revetment. 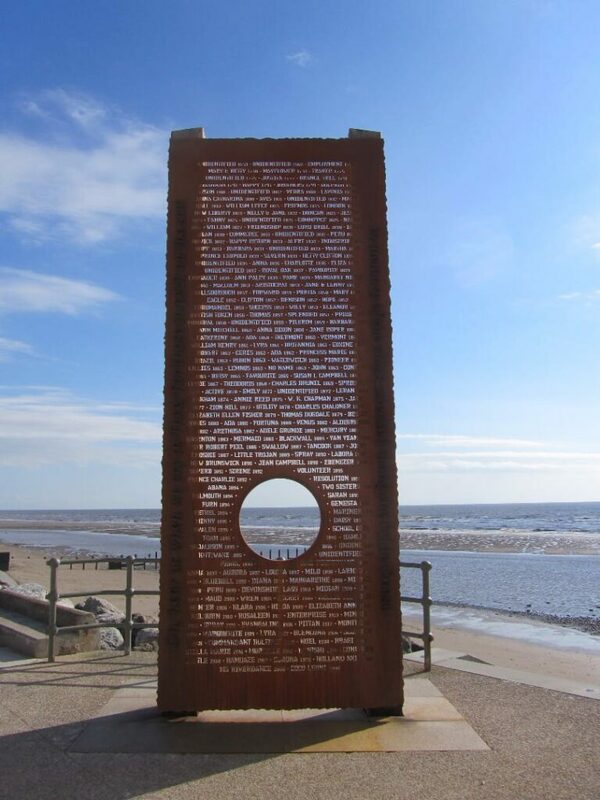 Shipwreck Memorial on Cleveleys promenade, where the Wyre boundary meets Blackpool. Where Can you Walk your Dog on the Beach? Outside the summer season you can walk your dog on all of the beaches in Cleveleys. During the dog ban period between 1 May and 30 September you can walk your dog on Rossall Beach or Anchorsholme beach. 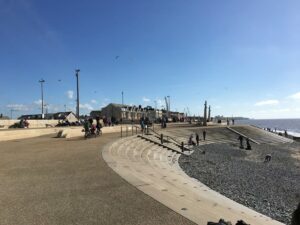 This is the shingle beach at Cleveleys, beyond Cafe Cove and The Venue, heading north in in the direction of Fleetwood. You can also walk your dog on Anchorsholme Beach. That’s the one adjacent to the new promenade at Princes Way. Head south from Cleveleys towards Blackpool, past the Shipwreck Memorial. The road rises here and there is pay and display parking against the sea wall. As an added bonus, you can also explore the shipwreck of the Abana at low tide!  Dogs must be kept on a lead at all times along the whole of Cleveleys seafront. 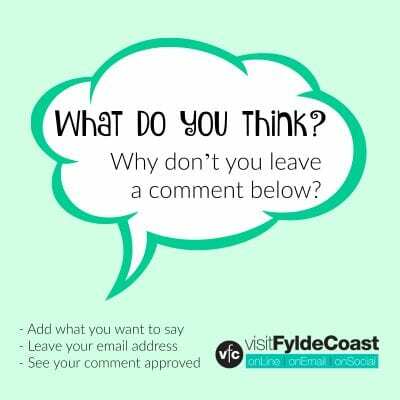 From the Five Bar Gate at Rossall Beach (adjacent to Rossall School) to the Wyre boundary with Blackpool. Heading north through the Five Bar Gate adjacent to Rossall School you can walk your dog on the promenade off the lead. You won’t find any red dog bins in Cleveleys – just put your bagged dog waste in the normal grey rubbish bins. Well myself and numerous people have reported all the dog poo near the butchers up near rossall. Yet the council say they cant do nothin about it. So why ask us to report it if the council do nothin at all.